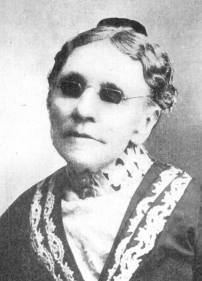 In honor of Fanny J. Crosby, one of the most prolific hymn writers in history writing over 8,000 hymns and gospel songs, who died on this day in 1915. Beautiful words indeed! Thank you for sharing! I love Crosby’s hymns! She is one of my favorite hymn writer’s and I love this version. I know Tomlin adds a bit but her intent echoes well through. Thanks Skye – He had a good night last night and he is making some progress. However, he is still on life support and sedated. I appreciate your continued prayers. I am posting more regular updates over at https://www.facebook.com/ADevotedLife.